Hey guys! So I decided to start a new post: Fave Five Friday! I figured since I'm busy with Lucy most of the time, this would be a good way to start blogging more regularly! I don't want this to be strictly one genre of favorites, like beauty or fashion, so prepare for some random things! 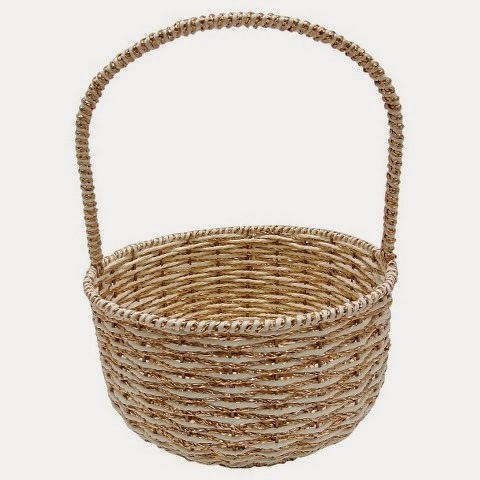 I have a lot of favorite things...let me share them with you! 1.) 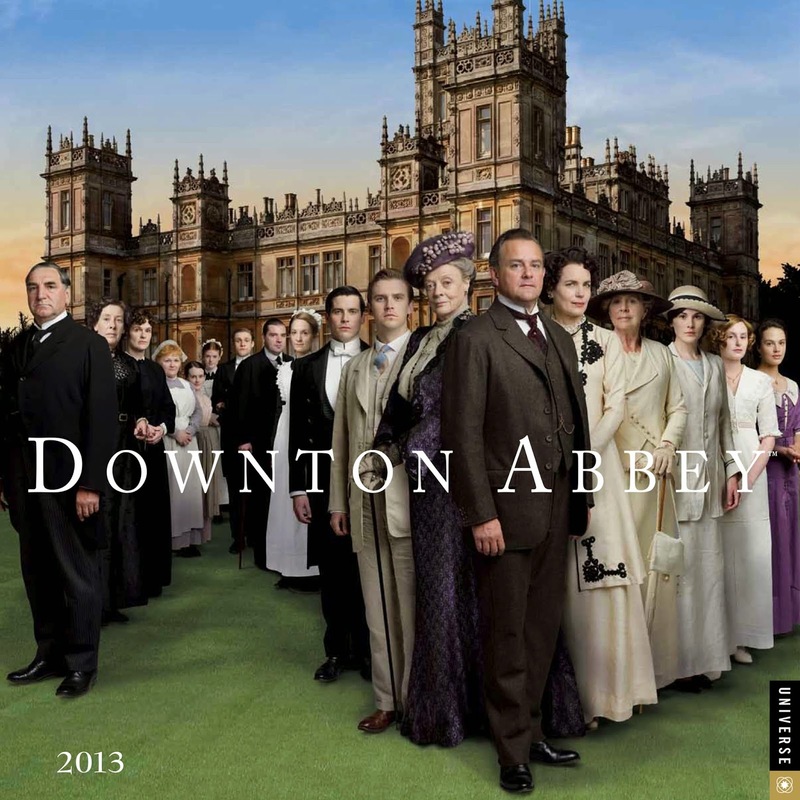 Downton, Freaking. Abbey. YOU GUYS...if you aren't watching this you are sadly deprived friends. I am obsessed. (Don't spoil season 5 for me; I haven't seen it yet!) Even my Grandmother watches and loves this show! Between the beautiful settings and the magnificent 1920's attire, this one will not disappoint. You can find seasons 1-4 here, or stream them for free with your Amazon Prime membership! 2.) 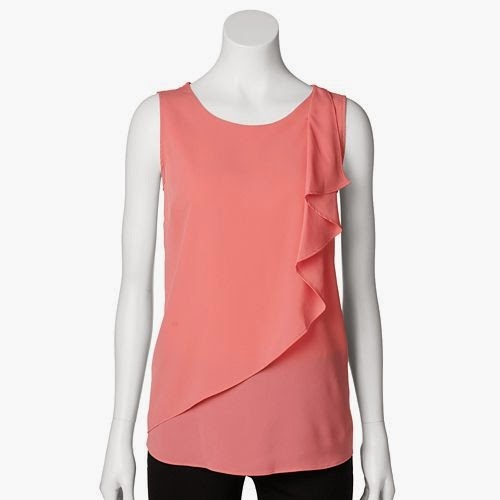 I'm really in love with this ruffled top from Kohl's. I need to go back and get that pretty periwinkle shade, too. I just love how I can dress this up or down! It fits well and is flowy in the most flattering way. 3.) Ok, weird favorite, but Walmart has these giant flavored waters for just 69 cents! And they're delicious! 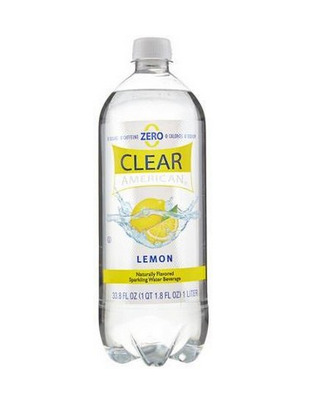 I especially love this lemon flavor because I feel like I'm getting soda even though I'm not! They're perfect for my current "diet" (I'm trying to drink less sugary drinks to help slim down after baby! So far, so good...only 15lbs to pre-baby weight!). 5.) Another strange favorite, but bear with me...I'm soo excited for my Kentucky Road Trip in a couple of weeks! I'm going to stay with my family for a week! Preston is dropping me off and then coming back for me at Easter. We'll spend Easter there then head home. I'm just loving being able to plan and start packing -- it'll be our first big trip with little Lucy! I'm sure she'll do great. 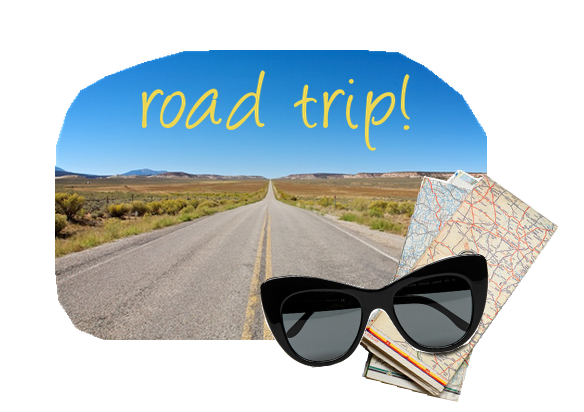 I can't wait to share my packing list and post-"vacation" plans with ya'll! So, what are you loving this week?! Do you get as excited as I do about making packing lists? Haha!